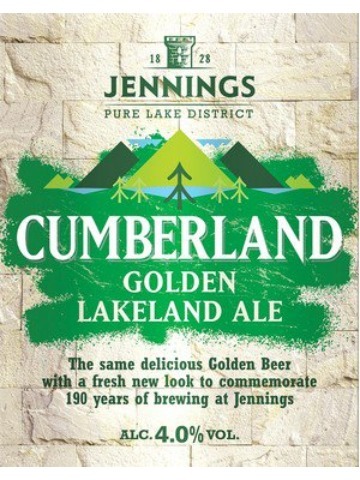 A superb golden coloured ale, brewed with English pale Ale malt and using only the finest English aromatic hops. 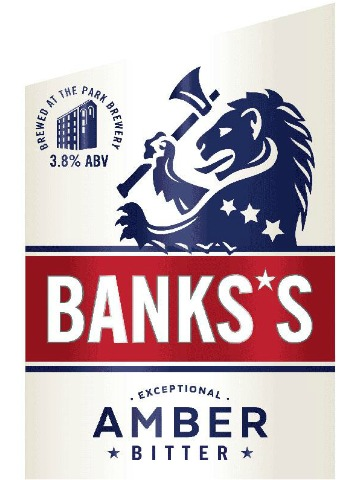 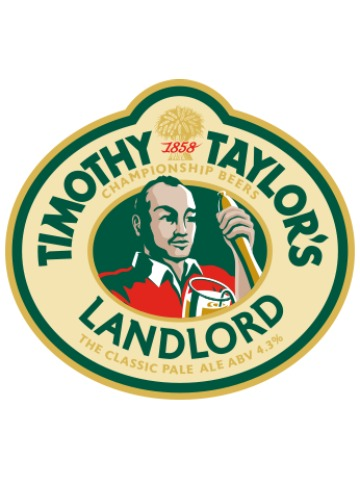 A full flavoured beer with a delicate hop character, makes this beer ideal for the demanding, modern beer drinker. 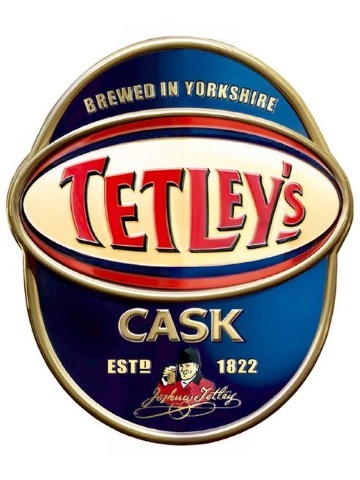 Tetley's Cask is an amber cask ale, which has roasted caramel bitter sweetness balanced with distinctly aromatic smooth hoppy flavours and a lingering dry bitter finish.